Thank you for getting our all new Reverse Your Fatty Liver Gold Edition. If you just bought, your credit card or bank statement will show a one-time charge by ClickBank or CLKBANK*COM. Thank you for upgrading your purchase. 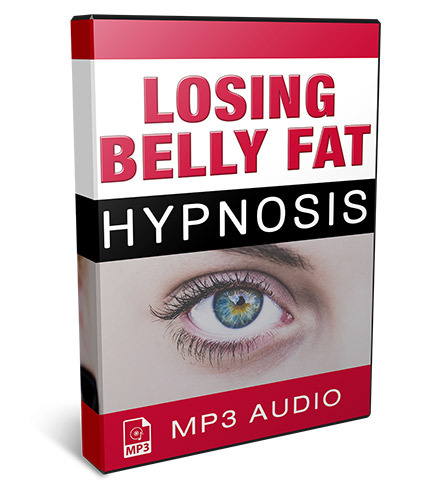 As a Gold Member, you get access to our exclusive hypnosis and meditation audio sessions on losing belly fat, improving your body image, and developing a healthy mindset around weight loss and fitness. 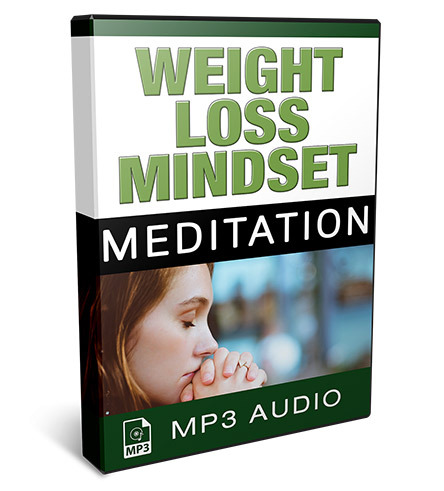 You may save this program to your device, or bookmark this page in case you need to access the Reverse Your Fatty Liver program again. You will receive a confirmation email shortly, along with a direct link to this page so you can find your way back.